Now that's one tough looking piece of leather. 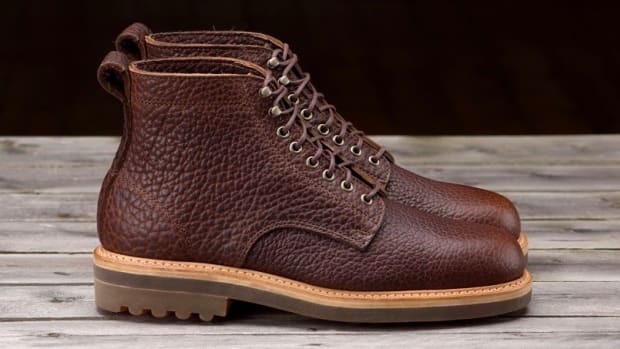 Not a lot of leathers grab your attention like the tough and grainy hide of bison leather. 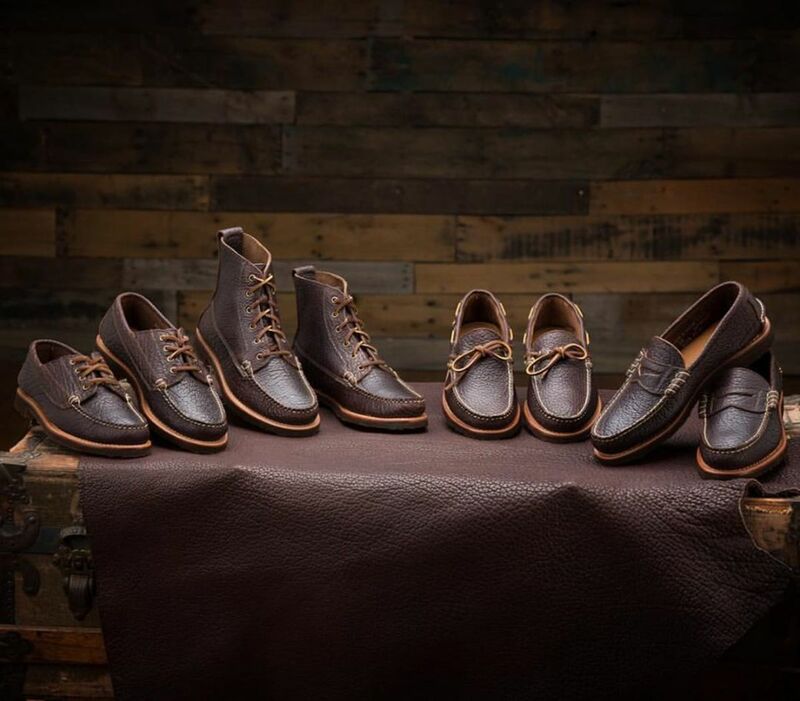 Rancourt has just launched their Sherman Bison Collection and we really can&apos;t take our eyes off them. 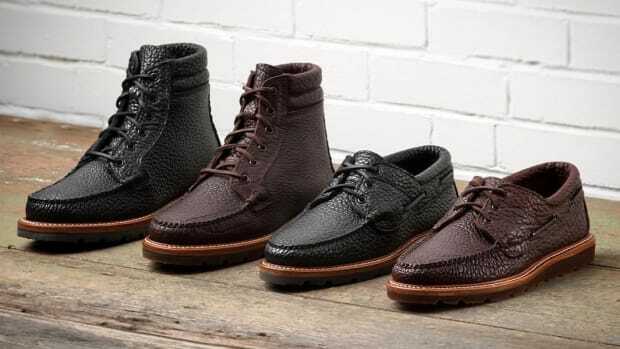 Available in four styles, the collection is crafted fro chocolate Tucson bison that is a shrunken grain leather that&apos;s made in Maine by Tasman Leather. 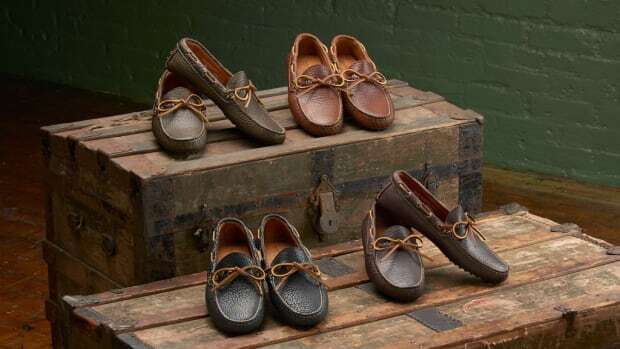 Each style is unlined and features natural leather midsoles, antique brass eyelets, and Reltex Lactae Hevea Crepe soles. The Italians aren't the only ones who can make a great driving moc. You'll be wearing these for years.